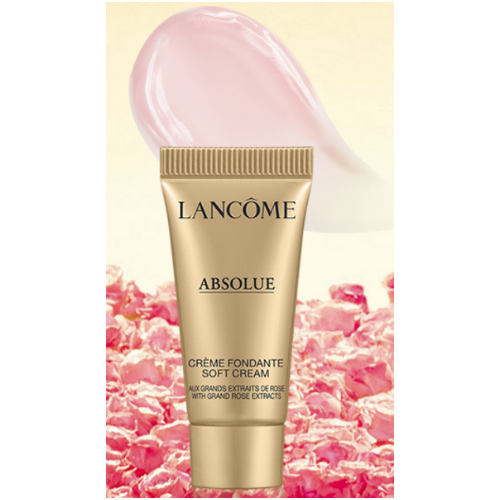 You can grab a FREE Sample of Lancôme Absolue Soft Cream. Just complete the request form to claim your FREEBIE. Available in the USA only and while supplies last.